Use this lovely bath sponge to enhance your kid's bathing time. 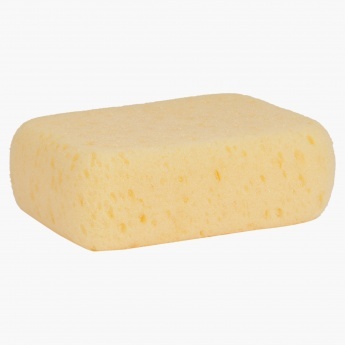 The lovely shape provides a great grip while the minute pores develop smooth foam to help you clean your baby's delicate skin conveniently. 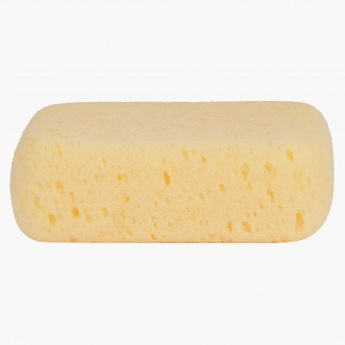 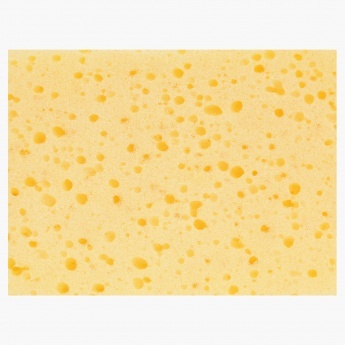 This soft sponge is very easy on your kid's sensitive skin making it a great pick for regular use.